The other day I showed off the centre block for this year’s Brit Bee project, which will be a medallion quilt (and which, just to torment you all, will be done secret squirrel style, so you’ll only see the next border once we’re done. Aren’t we mean? ;o) ) At the time I offered to show you how to make the centre star, which is a 12″ block. 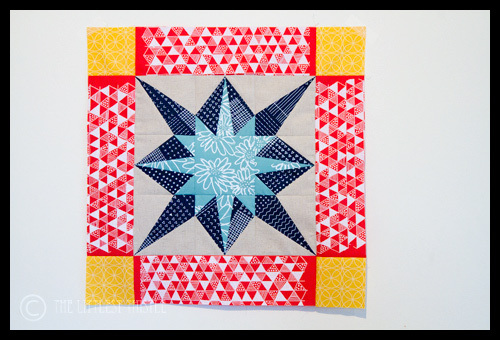 Now when I was looking for a star that would wow, and that would also show off the fabulous hand printed Blueberry Park fabrics, I took to Pinterest and trawled through my ‘Things To Make – Quilt Blocks’ board to try and find the perfect solution. And then I discovered that it was a 9″ block *sigh*. 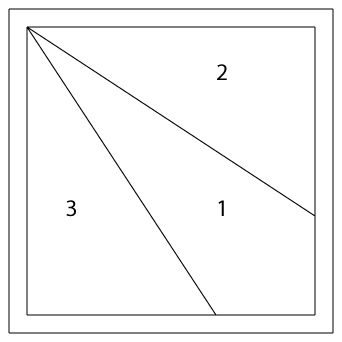 I looked at the pattern on the Quilters’ Cache, and realised there was no getting round it, I’d have to draw my own pattern to make it the right size. Please excuse the instagram pic, I didn’t think of the tute until after I was done! As you can see from both my block and the one I’d pinned, variations in fabric placement can give different effects, which is part of the fun of this star. This is beautiful, thank you very much. And a beautiful start of a quilt …. Good thing we like being teased by you! What a wonderful star block, thank you so much for sharing the pattern and instructions! Thanks for sharing this, it's a lovely star block!! Great tutorial!! These stars will be popping up everywhere!! Oh I do like a nice star, and that is a nice star. This is a fabulous star pattern – thanks Katy! That's gorgeous! And so glad to see there really aren't any HSTs! OOoooooh I love the star with the cars in the middle. Very pretty. Great block I am glad that you did the resizing I wouldn't have had the patience! Thanks for sharing with all of us!!! This is a fun star. 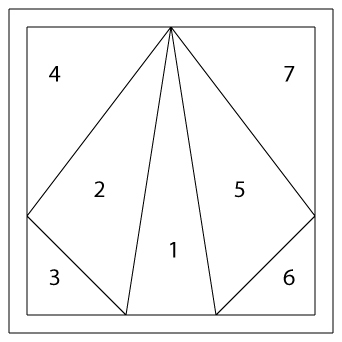 I have to demo paper piecing for my mqg, may I use your templates? lalalalala! I can't hear you. Fab, I'm going to pin it! You are amazing and this block is gorgeous. Thanks for the tutorial. It is a fabulous star and looks great with BP fabrics!